Your contribution changes kids lives. Consider a ONE TIME donation, a MONTHLY gift, or joining LACER's GIVING CIRCLE. Consider making a gift over a five year period to support the quality and sustainability of the LACER programs. Contact Jeanine at JDT@LACERstars.org to get more information about how you can join the business leaders and individuals from across Los Angeles who have become members. 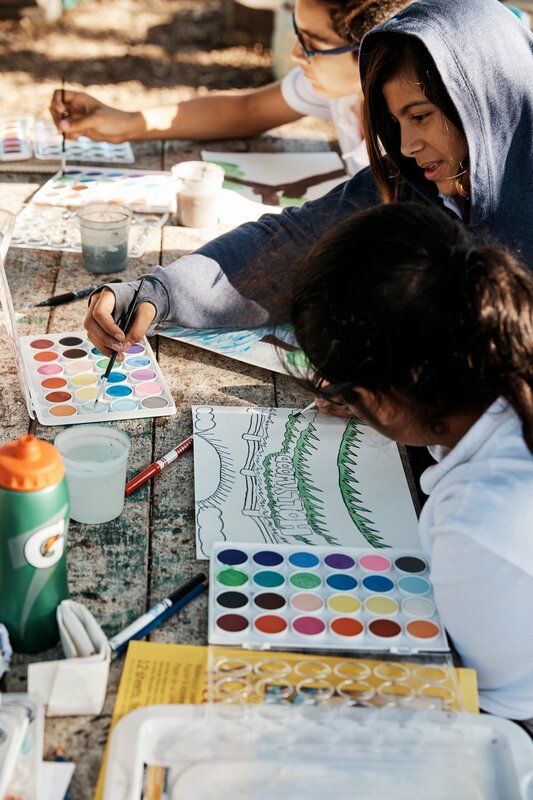 Members of LACER's Giving Circle will be publicly recognized on LACER’s website and printed materials for their leadership and support of the young people of Los Angeles. For in-kind donations, please contact Linda at LO@LACERstars.org. For information on bequests and workplace giving, contact William at WS@LACERstars.org. The L.A.C.E.R. Afterschool Programs does not sell, rent or share the personal information of our clients (students and parents), our funders or our subscribers with others. Student achievement data (grades, attendance, evaluations, etc.) is collected for reporting and funding purposes as well as for organizational evaluations.